Score a Winning Deal at HostPPH! Now You Can Focus on What's Really Important! The way pay per head services works allow clients to have their very own Offshore Sportsbook, Racebook & Casino to satisfy their existing players and still gave time to recruit new ones with complete confidence. You pay the smallest price to do the least work and get the greater benefits. 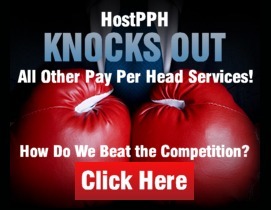 Host Pay Per Head Service Is Ranked #1 With Bookmakers For Good Reason. Host PPH specializes in providing cutting edge, turnkey, bookmaking solutions. In addition to providing a superior level of service Host's customer support team is comprised of an all English speaking staff with decades of experience in sportsbooks, horse racing and casinos. Host's pay per head online gaming software features digital wager recording, real time agent reporting, unlimited player profiling, as well as easy to use player friendly betting interfaces. Our mobile betting feature will keep players connected and wagering anytime, anyplace, via any smart phone or mobile device. The Host PPH state-of-the-art wagering call center is open 24/7/365 which means our wagering staff is always here to assist players and agents. 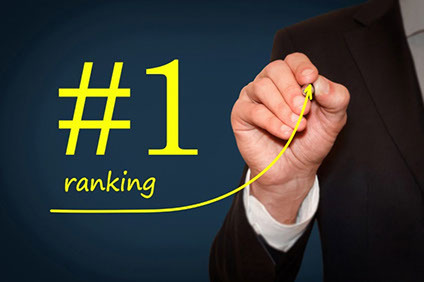 Hostpph takes pride in delivering reliable and unrivaled in the pay per head industry uptime to both bookies and their bettors from a safe, secure, world-class stand alone facility that boasts a triple redundant back-up system. ©Copyright 2019 Hostpph.com All rights reserved.